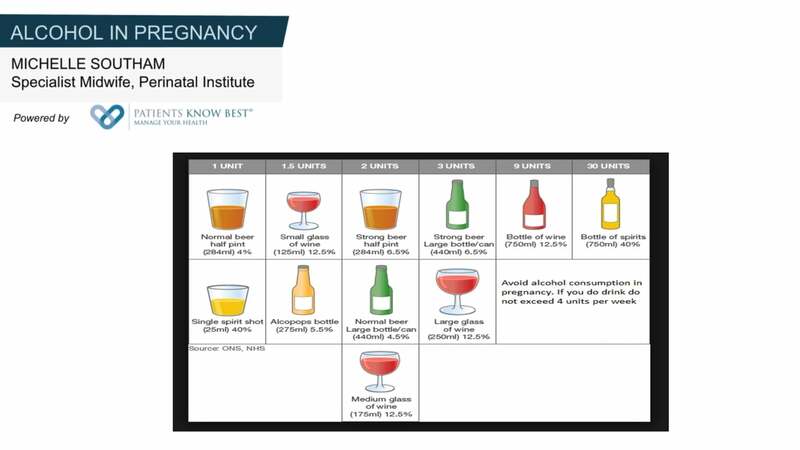 Consumption of alcohol during pregnancy is a matter of personal choice. Each woman’s body and metabolism is different and the effects of alcohol may vary from one to another. The American Congress of Obstetricians and Gynecologists state, “Women should avoid alcohol entirely while pregnant or trying to conceive because damage can occur in the earliest weeks of pregnancy, even before a woman knows that she is pregnant.” It is, therefore, always prudent that you consult your gynaecologist and take her advice on this habit. Effects of alcohol depending on the stages of pregnancy? Studies have shown that alcohol tends to pose health problems for women slightly more than men. This is not inclusive of every woman, as alcohol is metabolized differently in different women. 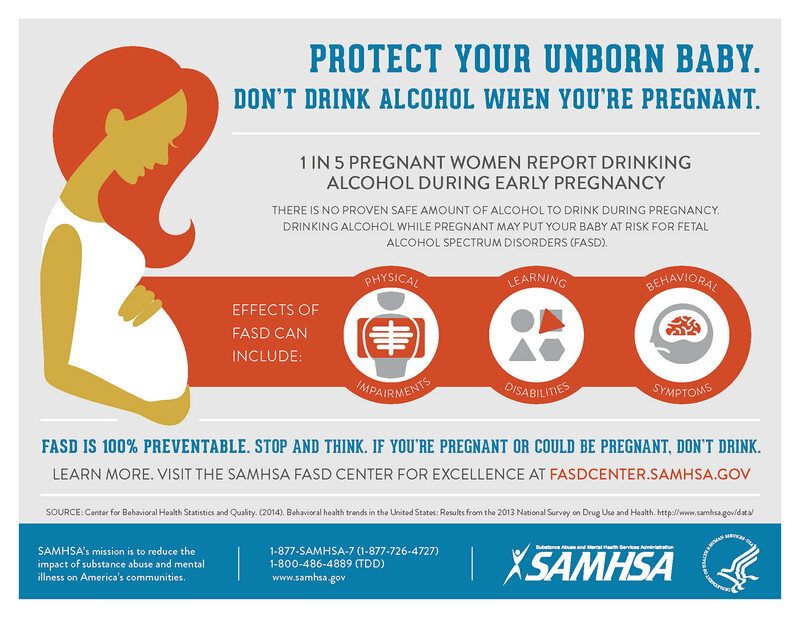 During pregnancy, the effects of alcohol depend on the stage of pregnancy. During the first trimester, alcohol consumption can lead to distinctive abnormalities in the face, detrimental heart defects, and abnormalities of the bone structure, eyes, and kidneys. Second trimester alcohol consumption increases the risk of miscarriage and stillbirth. Fetal exposure to alcohol in the third trimester affects weight and brain growth. Once in the bloodstream, alcohol travels to the baby in the womb via the umbilical cord, through the placenta, and gets absorbed by the baby. Alcohol can have detrimental effects on the baby by damaging and inhibiting the development of her neural cells. It can affect the formation of the baby’s face, organs, and brain. The baby can also develop an FASD. An FASD or Fetal Alcohol Spectrum Disorder can trigger several physical, behavioral, and intellectual disabilities in the child. 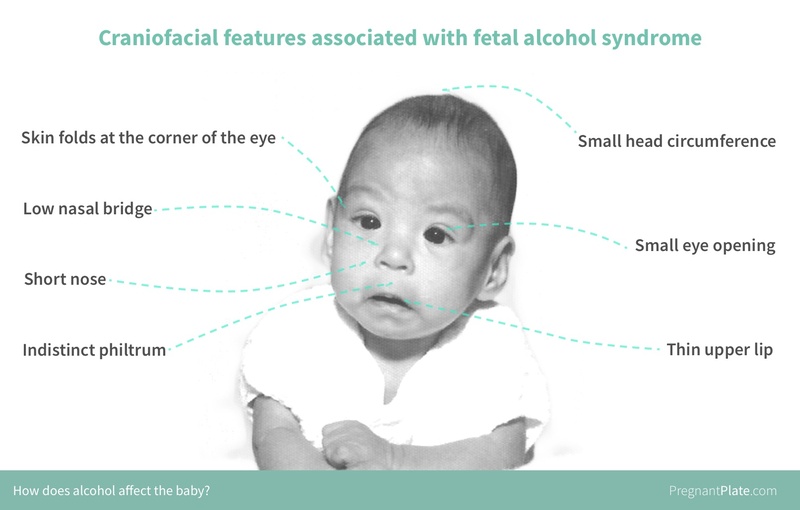 Babies born with FASD often suffer from low IQ, memory loss, coordination disabilities, kidney and heart problems, visual or hearing issues, and have distinctive symptoms like low body weight, abnormal facial features, short stature, and small head size. What amount can be considered as safe during pregnancy? During pregnancy, it is advisable for women to either steer clear of drinks or stick to light drinking, that is no more than 2 to 3 units of alcohol per week. A single unit of alcohol will have different equivalent measures for different types of alcohol, depending on their alcoholic content. Below is a list of popular hard drinks and their recommended amount of intake during pregnancy, depending on their alcohol content. Women now make up 37% of whiskey customers in the United States and the UK. Indian and Australian women also consume whiskey on a large scale. A standard whiskey, with 40% alcohol content, has a single unit equivalent to 25ml. Keeping that in mind, you can take 2 to 3 units of it per week. Wine is one the classic favorites with women. It contains somewhere between 12 to 14% alcohol. Recommended intake of wine during pregnancy is around 150-200 ml per week. With an alcohol content as low as 2-4%, you can enjoy 500-750 ml of standard beer in a week. Vodka, gin, and rum all contain about 40% alcohol in them. Recommended intake for these three drinks is about 50-75 ml a week. Although consuming alcohol during pregnancy is a personal choice, it is necessary to keep in mind that pregnancy is a vulnerable phenomenon. Hence the effect of any kind of alcohol will vary for each woman. To ensure the absolute safety of your baby it is advisable to completely cut down intake of alcohol during pregnancy.